Hello everyone! First of all, I would like to apologise for not posting the past week, but it has been busy as hell and I just couldn't find the time for blogging. But since I have a week of vacation now, I didn't have any excuse not to post. Today I would like to introduce you to a book I got a while ago. 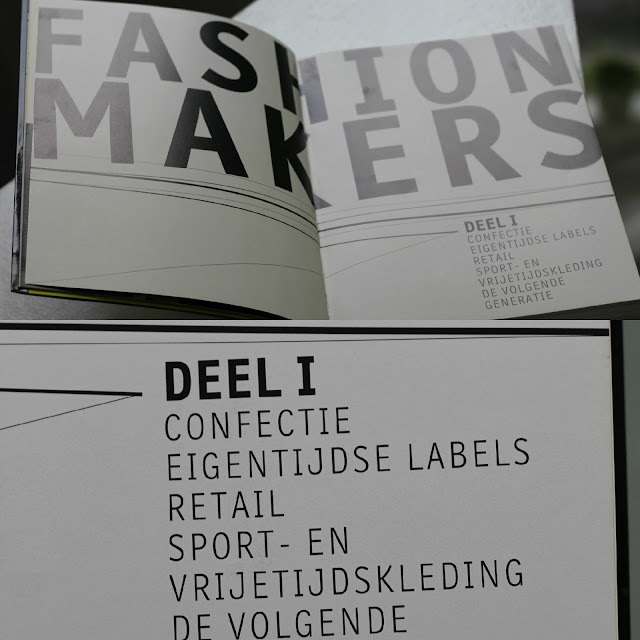 It is called Fashion Makers / Fashion Shapers and it is written by Anne-Celine Jaeger. Since I am living in Belgium, my version of the book is in Dutch, but you can find the english version too. 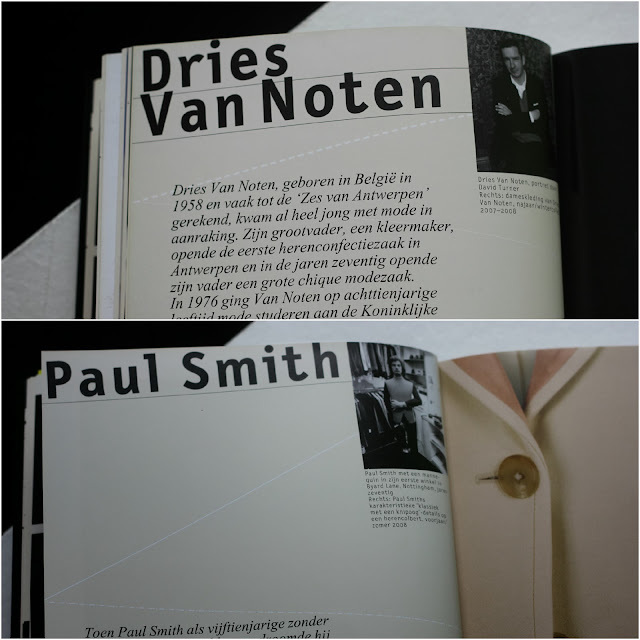 The book basically acts about those who make fashion nowadays and those who shape it (obviously). The first part of the book is the Makers-part, and it is a collection of interviews with the leading man/lady behind well-known fashion brands. They each give their opinion on designing and the whole fashion circus, and they give advice for starting designers. The brands are really divergent, as there are high street brands like H&M and American Apparel, but also famous designers like Dries Van Noten and Angela Missoni and the so-called 'next generation'designers like Boundless (Zhang Da) and Rodarte. The second part is the Shapers-part, where they give the word to famous models, magazines, PR-offices, stylists and lots more. In this part of the book, you get introduced to the less-known side of the fashion world. I can definately appreciate this part, certainly because it makes you think about the whole world that is behind that dream piece on that amazing catwalk. I could really recommend this book if you are a fashion lover, it doesn't matter if you are already a fashion die hard or still a rookie. Zulke boeken maken me blij!